It's another very busy month of table tennis action! Five world tour opens are headlined by the Austrian Open and a very tough field. There's also two major continental tournaments in North America and Africa plus three Junior & Cadet Opens all in September. Plus we preview new episodes from the ITTF's channel including a new series where the pros teach YOU how to play just like them! 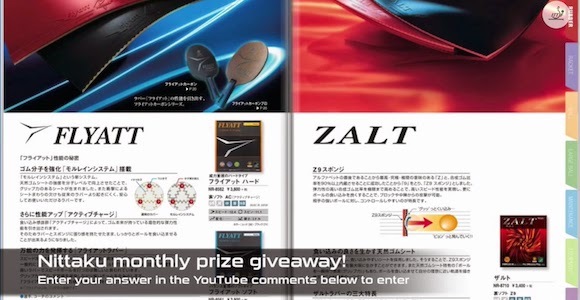 Over the past few weeks we've presented the Nittaku ITTF Monthly Pongcast for August! 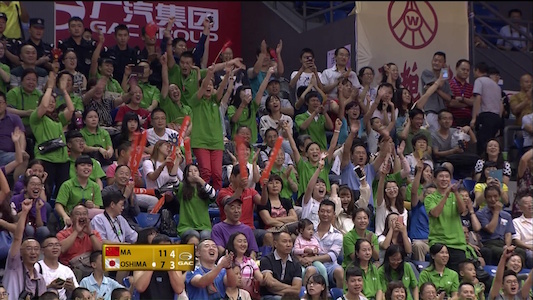 This was a jam packed month with many major events, led by the always entertaining China Open. We also recapped the best points from the China Open, Czech Open, and Austria Open. And to top it off, there's also a Top 10 compilation from the all the World Tour Super Series events this year! And make sure to watch television broadcasts of ITTF events in your part of the world. Segments of the monthly Pongcasts and Top 10's are shown during these events as well. Please let us know if you catch it on TV and where you're from! Here's a long awaited update to the site! 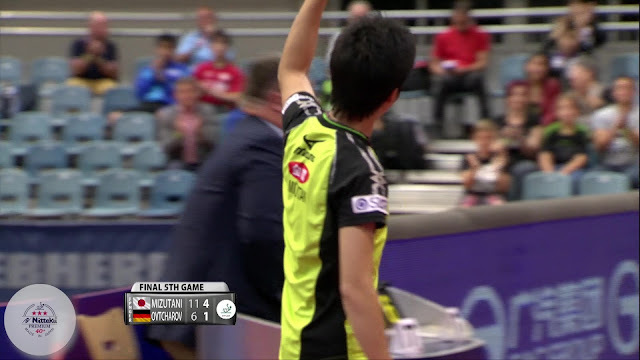 We've taken on more assignments, producing the Top 10 compilation videos along with the monthly Pongcasts for the ITTF. 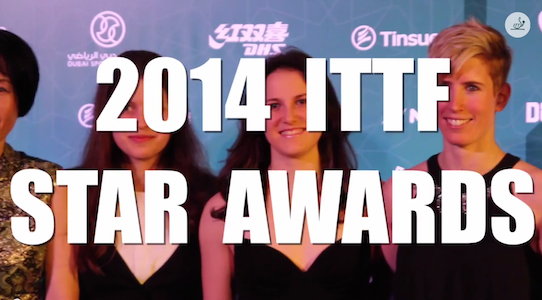 We've also worked on some other projects, including an edited broadcast version of the 2014 ITTF Star Awards which will air on TV so make sure to check your local listings. If you see it airing soon in your area or have already watched it, please let me know! Here in the United States there's a good chance we may not see it here at all. As always, if you don't see any updates here you can always see the latest videos on our YouTube channel. As such, the website has been lacking in some much needed attention. But expect to see more regular updates from now on! Thanks for your continued support and keep an eye for some great things coming up in 2015! It's a busy month with all the major Opens taking place in Asia: China, Korea, and Japan!